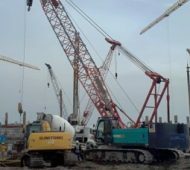 The World Top 50 of Construction Machinery Manufacturers. 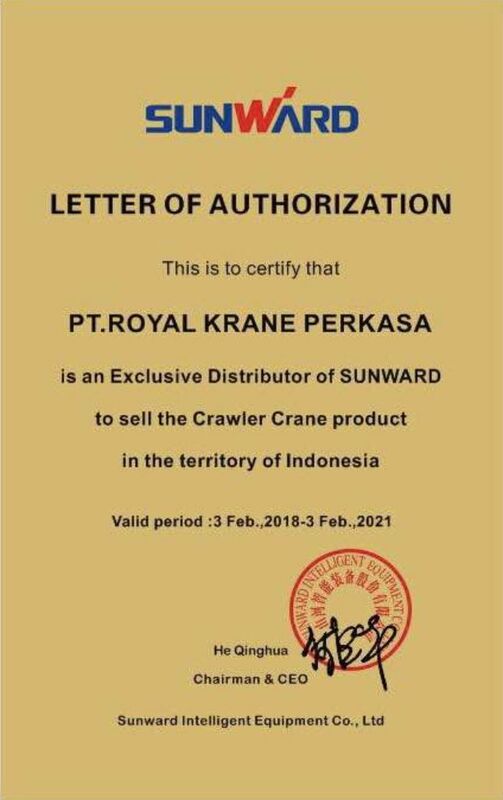 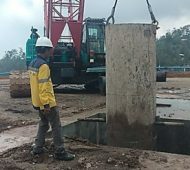 ROYAL KRANE is appointed by SUNWARD INTELLIGENT EQUIPMENT CO., LTD as their exclusive dealer of Sunward Hydraulic Crawler Crane for all region of Indonesian Republic. 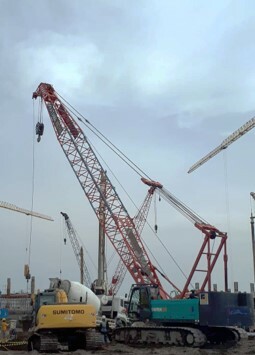 ROYAL KRANE is also a distributor of SUNWARD heavy machinery products such as rotary drilling rig, excavator, wheel loader, skid steer, forklift, hydraulic pile driver, DTH drilling rig, and so on. 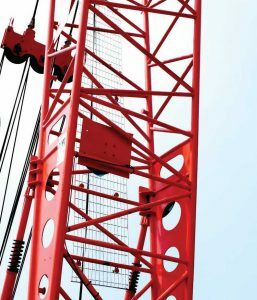 As an authorized dealer, ROYAL KRANE provides a reliable after sales service, ready stock spareparts and full warranty for any new purchase unit. 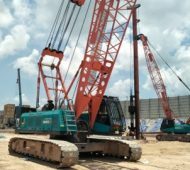 SWRK crawler crane series, is a product of hydraulic crawler crane that its design developed by SUNWARD R&D team, together with ROYAL KRANE’s engineering team, and manufactured by SUNWARD INTELLIGENT EQUIPMENT CO., LTD. 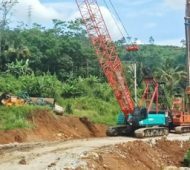 This model is designed for more than two years of research and development, to elicit the best reliability, durability, abundant features, and most importantly it complies to Indonesian market demand. 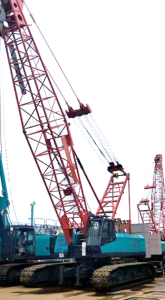 It possess of a very stable heavy lifting, very strong pulling forces, longer and wider track, a very simple electrical wiring, very user friendly for both operator and mechanic to use and maintain, and lastly very cost efficient. 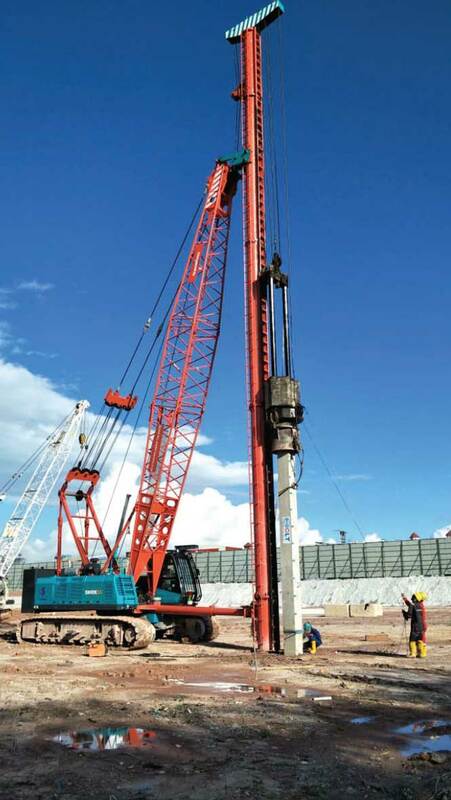 The gantry tower and beam of derricking structure are produced using high tensile alloy steel and the dimension is bigger compared to conventional derricking structures. 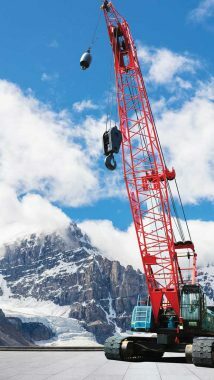 It produces more strength for pulling and lifting load, also the durability for dynamic lifting movement. 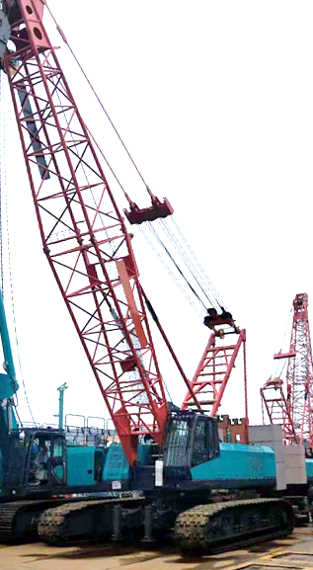 The main and auxiliary winches have free-fall feature, positioned independently. 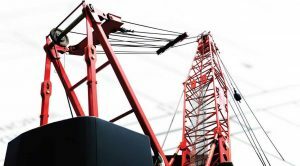 The winches can work at the same time, hence will provide faster operation and improve working efficiency. 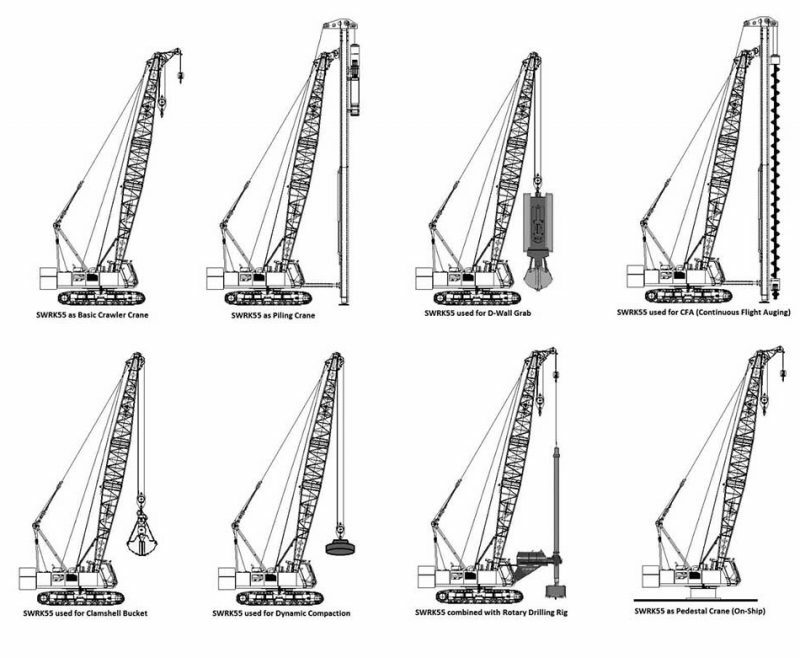 The winches are designed to lift up to 7,5 Ton at maximum for single line pull for each. 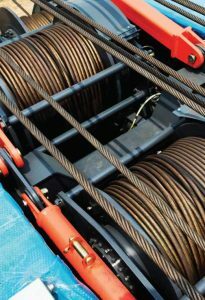 The diameter of wire ropes for each winches are 22 mm. 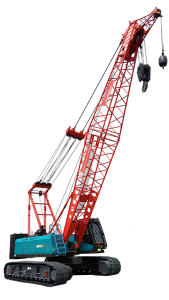 SWRK55 is equipped with a big of counterweight set that weight for total 19 Ton. 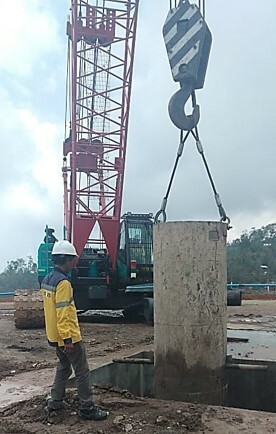 It has 4 set blocks of counterweight. 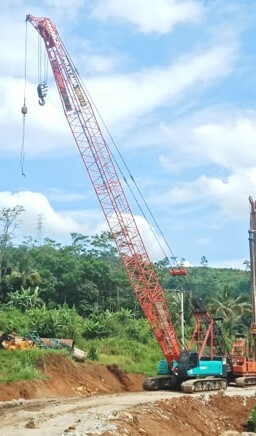 This counterweight is designed to be big in order to improve the stability of crane body during pulling the load up. 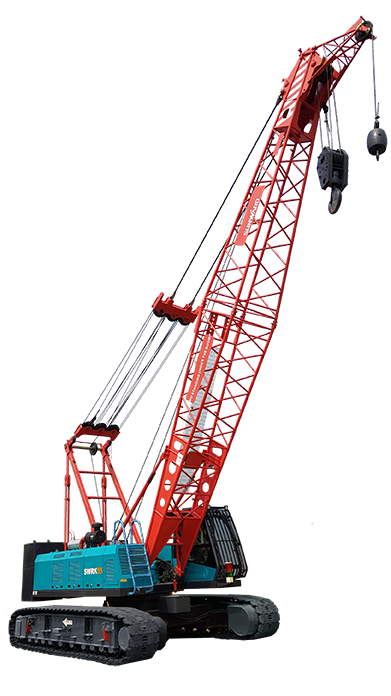 The boom structures of SWRK55 are designed and produced to adapt the dynamic tension caused by heavy lifting and big pulling force. 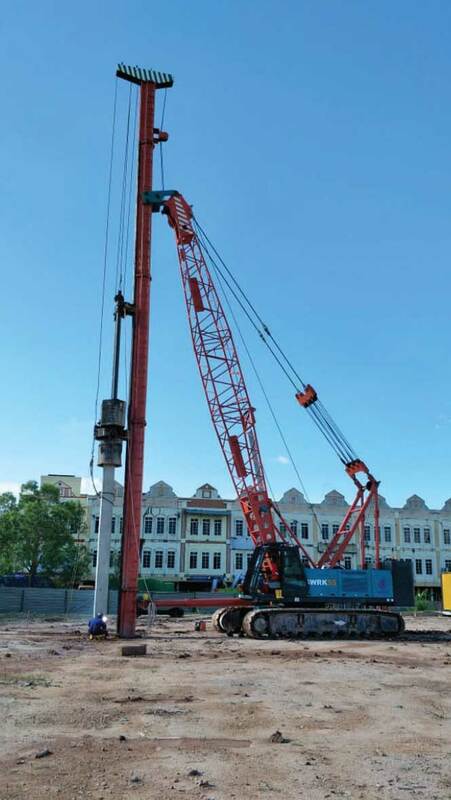 It has width of 1485 mm, wide enough to lift heavier loads. 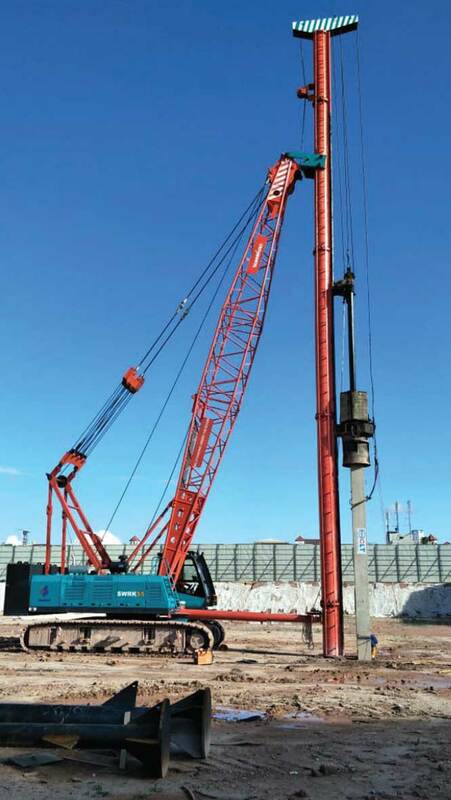 The materials are high-tensile alloy steel which are very suitable for heavy duty lifting. 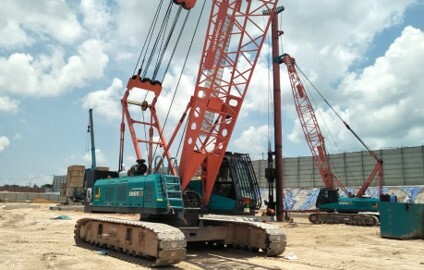 SWRK55 is powered with WEICHAI Engine Diesel WP6G190E26, producing power of 140 Kw at rotational speed 1900 RPM, and torque of 830 Nm at rotational speed 1300 RPM. 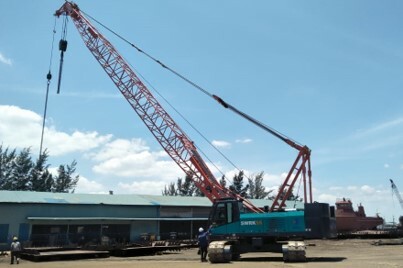 The exhaust emission meets EURO II emission standard therefore this machine is suitable for most diesel fuel supply. 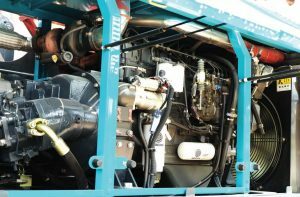 This engine gives high level of fuel efficiency consumption, yet big torque and power still be elicited. 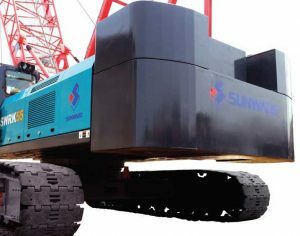 SWRK55 has a long crawler track with length of 5720 mm with width of 4560 mm (3800 mm retracted). 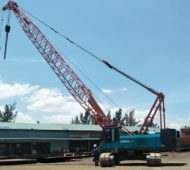 This long and wide crawler track is designed to sustain the big load force during heavy lifting and constantly maintain the stability of pulling and lifting force.